Our 22 step review process covers every aspect of your business and the risks you face to find the right insurance for you at the right price. No business can truely escape the unforseen risks that can occur. We find the right insurance for your business secuirty. Our clients stay with us because we are an integral insurance and risk expert and partner to their business. Our experience across many industries means we have detailed information and the track record to help you. Our aim is to make an impact when you’re most in need. If you make a claim, we’re here to get you back on track quickly. 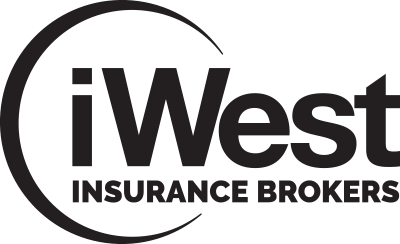 iWest has over 35 years experience as a leading adviser and provider of risk financing, insurance, risk management and claims management solutions. We are a local Tasmanian broker, focussed on developing relationships and utilising our experience to deliver the most appropriate solutions for our clients. We provide professional insurance advice to associations, companies, partnerships, sole traders and individuals regarding risk identification and minimisation, policy selection and claims administration. At iWest we believe in developing strong relationships with our clients. The more we know about you and your business the better understanding we have as to what cover will suit you best. We stand for relevant and quality cover that matches your budget and your needs. We know that every business is different, and believe that you deserve the right amount of personal attention to get the perfect cover from your insurance adviser. We work hard to ensure that you are getting the most appropriate cover for your situation. Please contact our offices in North Hobart to find out how we can offer peace of mind to you and your business.  iWest provide a wide range of local Tasmanian insurance products for various industries and specialist areas. Ask our experienced insurance brokers about tailored small business insurance packages. Depending on your industry you might need specialised insurance. Work with a broker that understands those risk so you get the right cover. Every industry is unique, which is why we have tailored packages for businesses ranging from Hospitality to Commercial Fishing and much more. Our Travel Insurance is some of the best on the market. Find out about our Corporate Travel Insurance policies today.